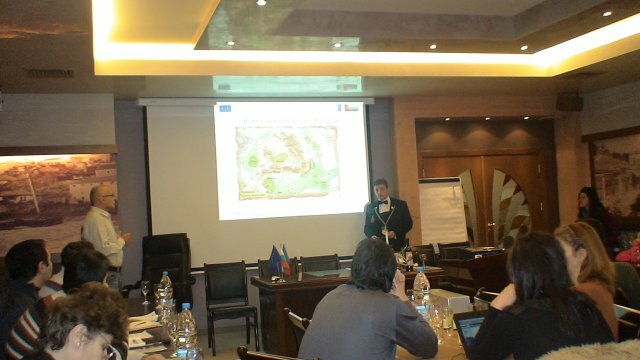 “Danube winery places”, the project is co-funded by the CBC Programme Romania – Bulgaria 2007 – 2013, co-funded by the EU through the European Regional Development Fund. The total value of the project is 883 722.18 euro. 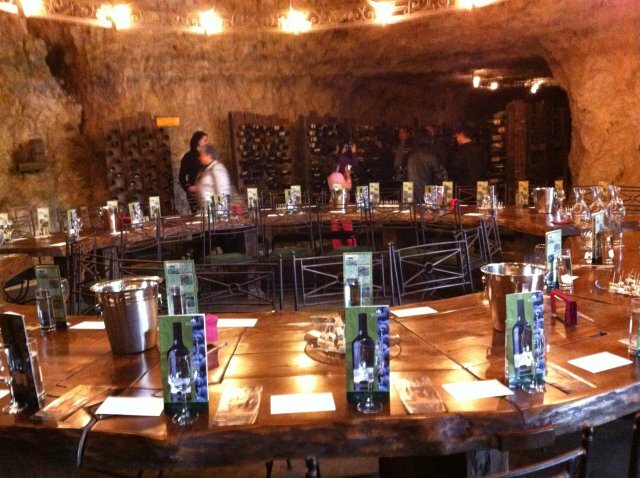 The project initiated the process of development of wine tourism. It provided new opportunities for the development of the tourism industry, wine producers, vine growers, tour operators, wine traders and restaurateurs. The project “Danube winery places” succeeded in establishing a new image and joint tourism policy, which shall lead to a significant development of the CBC region. 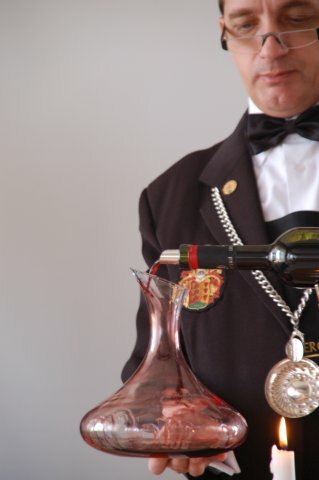 During the project, 10 /ten/ sommelier trainings were conducted, where more than 300 professionals from the restaurant and hotel business sectors took part. An interactive wine map was created, within which could be found routs for visits of wineries, sights of the region, hotels, etc., which we have personally visited. We elaborated a trilingual multimedia tourism guide, for the needs of traditional and potential wine lovers. We conducted 2 /two/ business tours in both countries, in order to exchange experience, good practices and to promote our already achieved results. We organized a Bulgarian-Romanian wine festival, which opened the Romanian market for the Bulgarian wines, and vice versa.